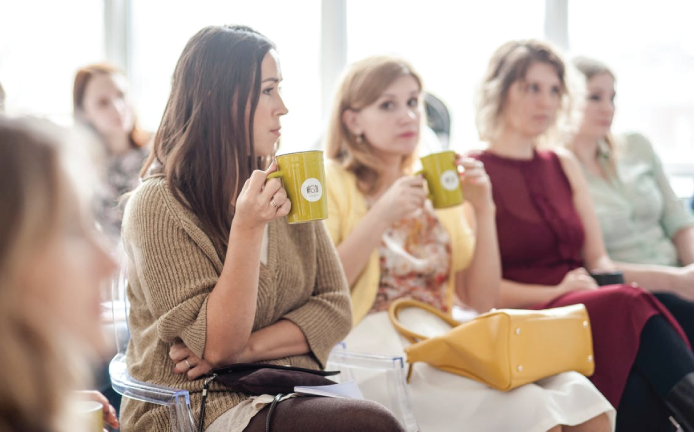 A community of practice is a group of people who share a concern or a passion for something they do, and learn how to do it better as they interact regularly. Whether it’s an official hui, wānanga or a simple get-together, we support services in coming together to share knowledge and talk about how to do things better. It is our belief that local services need to support each other for the benefit of clients. Twice every year, FinCap hosts Regional Hui in 10 locations around the country. Communicate more closely with local budgeting and financial capability services about opportunities and work being done in our sector. 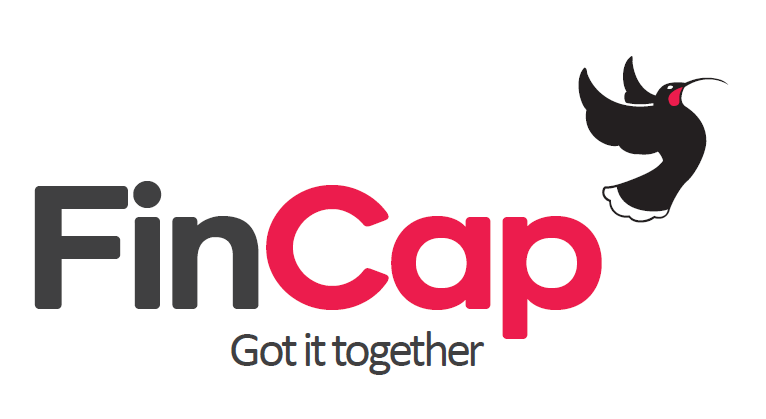 Gather feedback from local services about how FinCap can do better. Give our stakeholders an opportunity to kōrero with local services. Enable Financial Mentors networking opportunities. To learn more about our Regional Hui, visit Te Papa Hou or email merv@fincap.org.nz.